Finding out that you or a family member has asthma can be upsetting. In addition, with the diagnosis, sorting out the right treatment —and how and where to seek it—can be tough. The good news is that the more you understand what causes asthma, the better your chance of stopping the coughing, wheezing and shortness of breath that led to the diagnosis in the first place. 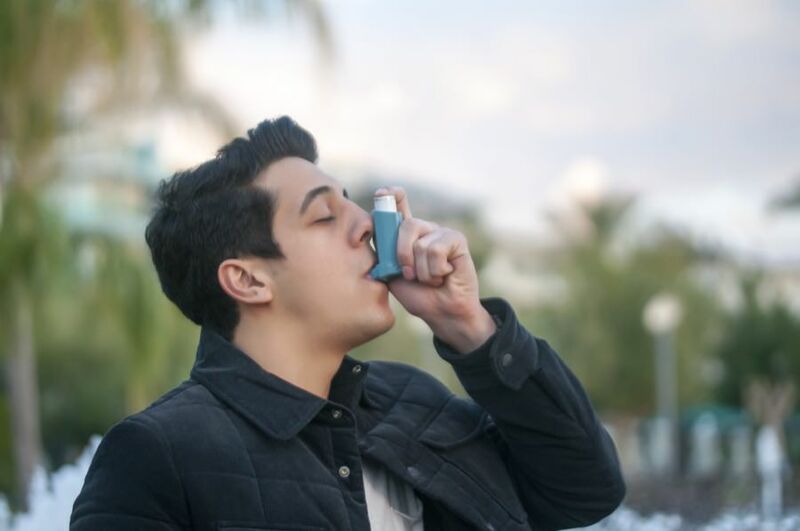 There is no cure for asthma, but the condition can be managed successfully by taking medication, balancing out your autonomic nervous system and identifying (and avoiding) asthma triggers. Moreover, one of the most effective ways to navigate this process is through seeking holistic doctors in NJ for your asthma symptoms. Asthma is a name given to a chronic functional problem where you suffer from wheezing, coughing and shortness of breath. You may also suffer from allergy symptoms. Asthma is often associated with other symptoms such as fatigue, irritable bowel syndrome and hormonal imbalances; asthma is usually associated with an up regulation of the parasympathetic branch of your autonomic nervous system (ANS), as well as an allergic triggering mechanism. Some of the contributing causes for your allergies may be poor bowel health, hormonal imbalances, metabolic imbalances, poor glycemic control and environmental biotoxin exposure. Often times, high estrogen/low progesterone ratios are contributory as well. Symptomatic treatment for asthma symptoms can be helpful, especially if this treatment is directed towards reducing your parasympathetic tone. Inhaled and systemic albuterol, as well as other sympathomimetic agents will achieve this. However, if you really want lasting, far-reaching results, a holistic approach is best for the treatment of asthma symptoms. In order to experience relief, a doctor for asthma will tell you that you must pay very close attention to your diet. You may be suffering from fluctuating blood sugar problems. High blood sugar will activate your parasympathetic nervous system leading to bronchospasm and other allergic symptoms. Therefore, high blood sugar is one of the primary culprits involved in asthma. Inflammatory imbalances secondary to excessive intake of polyunsaturated fatty acids are also contributory. Specific food allergy testing may be necessary as well. Many people are allergic to soy, wheat, milk, gluten, and other food items. Another commonly overlooked cause of asthma symptoms is that of exposure to biological toxins contained in the interior of a water-damaged building. Statistics show that 50% of all buildings actually harbor mold and other immune activating substances that can destroy your health. If your asthma seems to be worse in specific locations consider a biotoxin illness as a cause. Our medically supervised holistic treatments for asthma are rooted in our belief, “find the cause, fix the cause.” To learn more about MD Wellness and how to treat asthma naturally, contact us online or call (732) 268-7663 for a consultation.